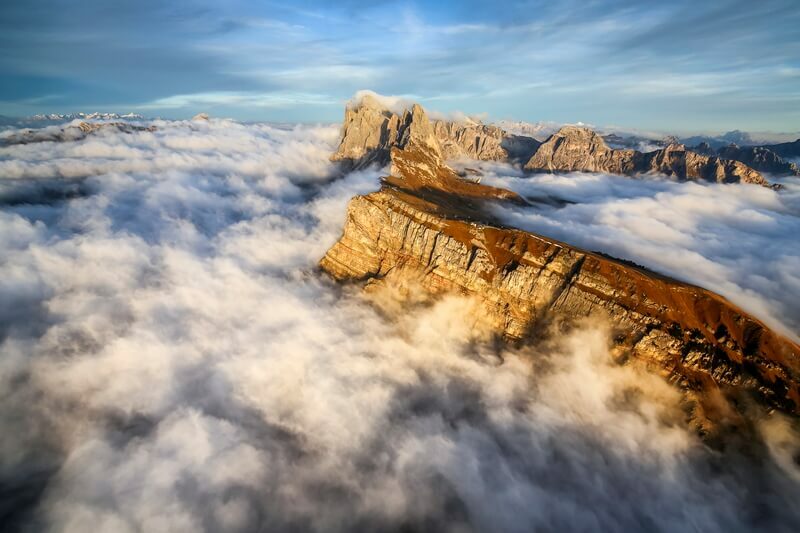 Each year, the International Mountain Summit (IMS) holds the IMS Photo contest, attracting the submissions of more than 10,000 photographers from over 100 countries. 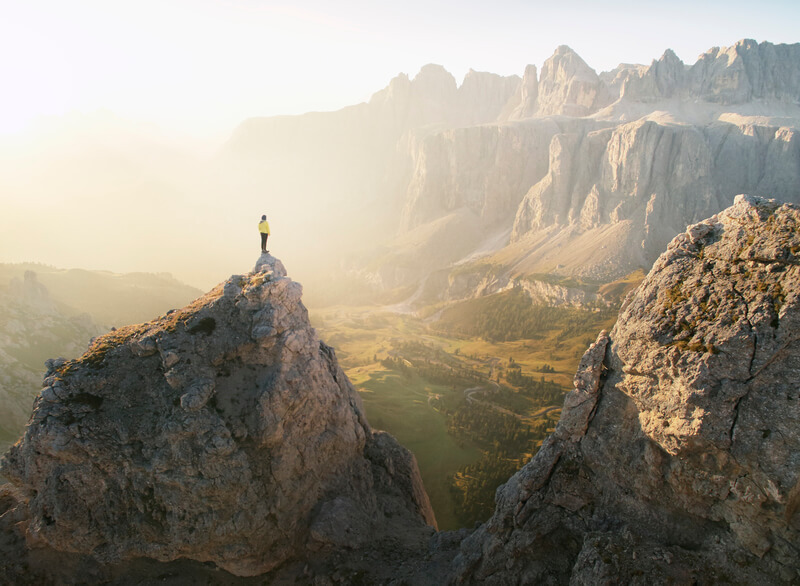 At the IMS's Mountain Festival, the best submissions are exhibited in a wide-ranging showcase of mountain photography. Winners are then selected for each of the four categories, Mountain Nature, Mountain Aerial, Mountain Action, Mountain Faces. Sponsored by DJI, the Mountain Aerial category gives aerial photographers the perfect arena to showcase their technical skills and creative power. For audiences, this is the perfect opportunity to see a well-known subject revisited from above. Representing DJI at the awards ceremony held in Brixen, South Tyrol in Northern Italy, to hand over the prizes totalling a value of 3,500EUR were Florian Hitthaler, Event Manager DJI Europe, and Annika Karstadt, PR Manager DJI Europe. Find the three winning photographs below. Description: Phu Hin Rong Kla National during Thailand's winter seasons. 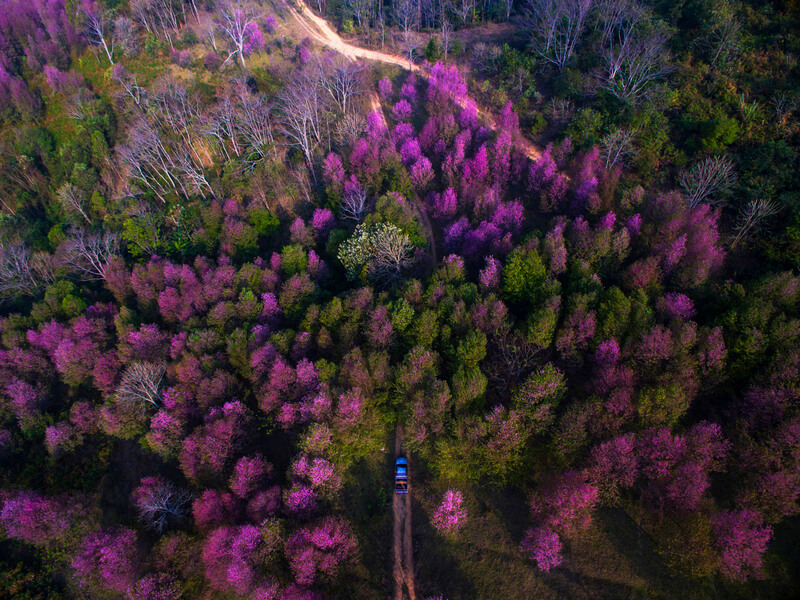 It perfectly shows the atmosphere of a forest covered in the pink flower Prunus cerasoides, also known as Thailand Sakura. The beautiful flower is found in mountain ranges from the Himalayas to the Himachal Pradesh in north-central India, where it grows in the temperate forests from 1,200–2,400 metres (3,900–7,900 ft) in elevation. DJI is thankful for all submission to this year's IMS Photo Contest and invites you to participate in next year's edition.